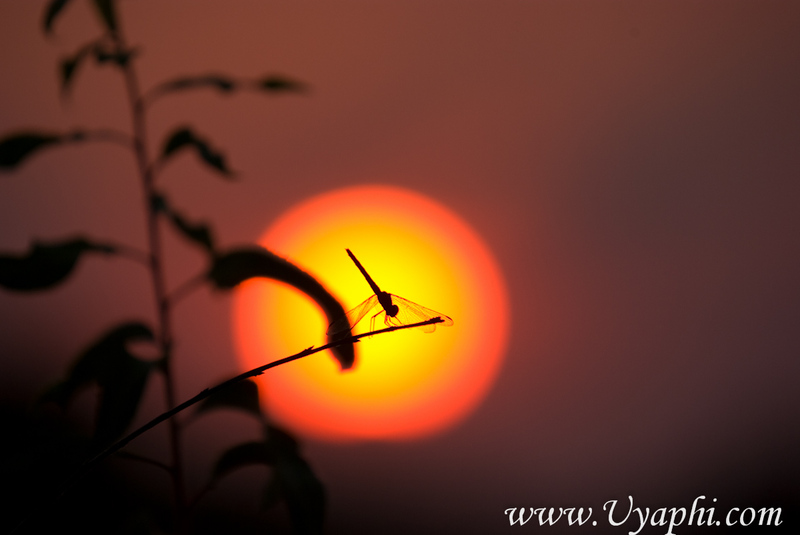 Some Kariba sunrises and sunsets promised. These are all beautiful! Amazing colors! 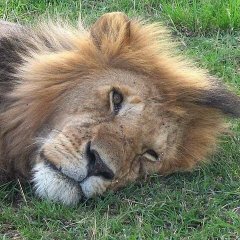 Just got back from Lower Zambezi . There was lots of water because the Kariba Dam had 3 gates open. 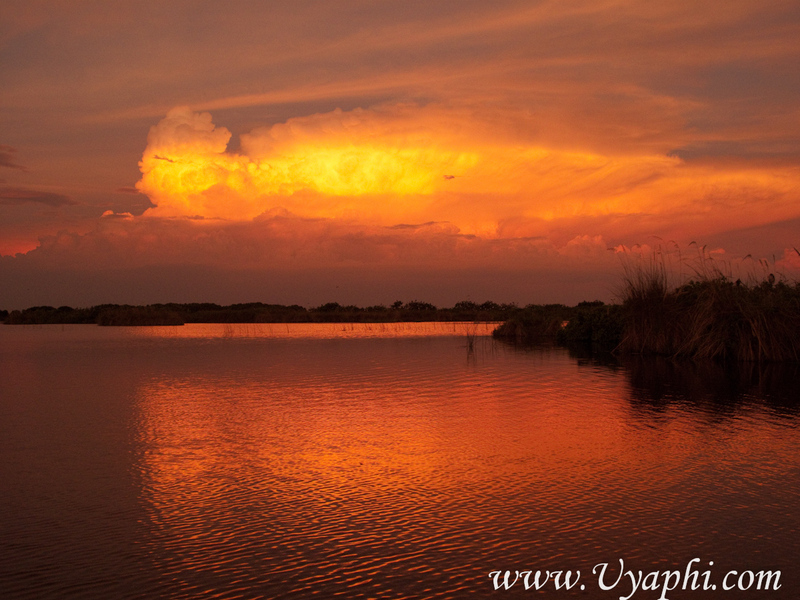 Here are some sunset images from my trip to Zambia and Botswana last month. That is how I should be photographed - in the dark with the light behind me!!!!!!!!!!!! Some fantastic photographs on this thread. 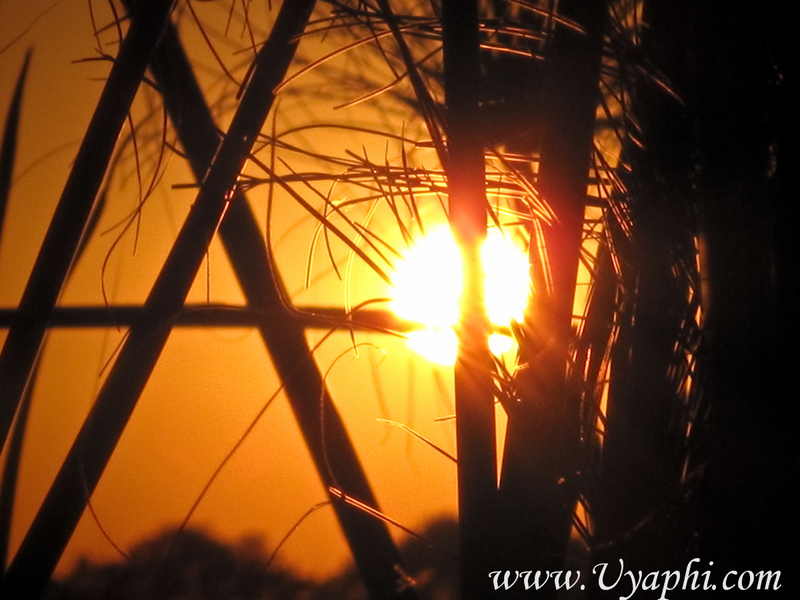 Here are some sunset photos with the elephant snaps taken in Duba Plains, Botswana. I know - just add a like smiley. Excellent idea. Perhaps a smiley with a different colour which would denote the 'like' tick of approval. First ever sundowner location, Meru. Thanks for the assistance on uploading! Great colours: does flickr give you the option of linking to a larger image? GW, I'm not sure about the option of a larger image. This is all new territory for me as I've only recently started playing around with photos. I do see that clicking on the photo does take you to the flickr site where you can view different sizes. Perhaps someone more knowledgable than me can add some insight.